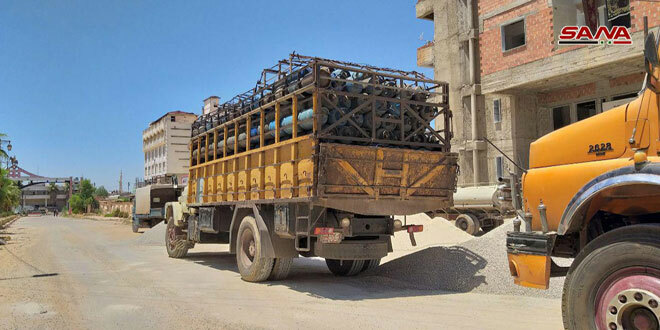 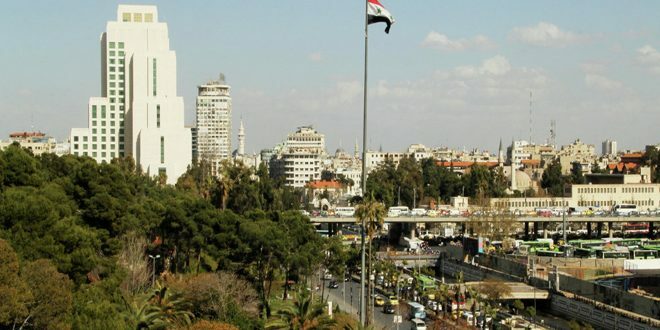 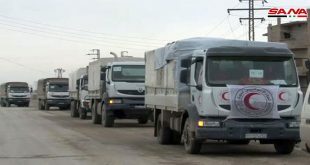 Daraa, SANA – A relief convoy was sent by Daraa Governorate to the city of Inkhel in the northwestern countryside of the province. 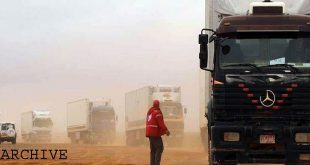 The convoy contains 32 ton of flour, 10,000 liters of diesel fuel, 5,000 liters of gasoline and 1,100 gas cylinders. 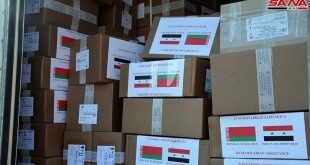 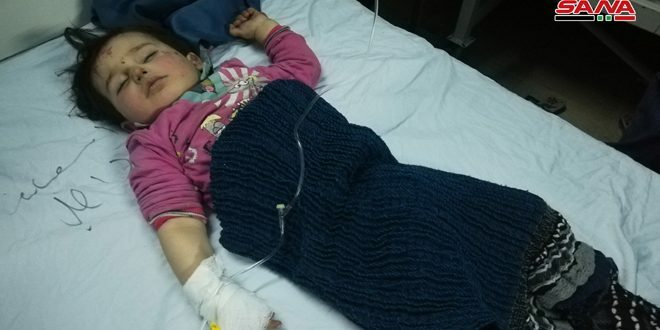 In the same context, another aid convoy arrived in the villages and towns of al-Soura, Alma, al-Herak, Nahta, al-Gharia al-Gharbia, and al-Gharia al-Sharqia in the northeastern countryside of the province, containing 1,950 food baskets and an amount of flour.